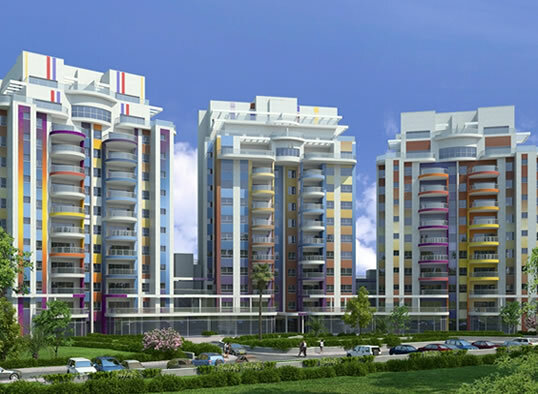 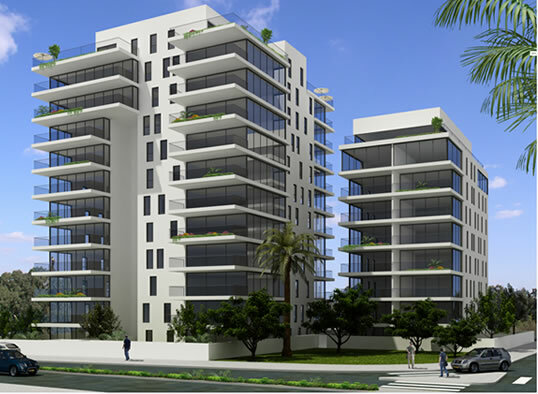 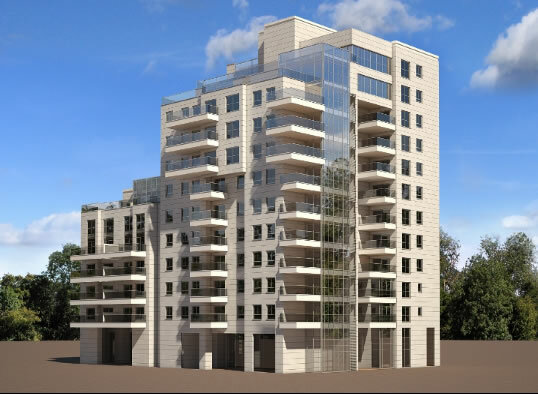 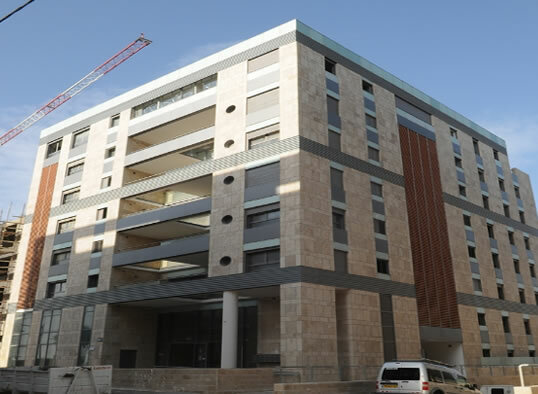 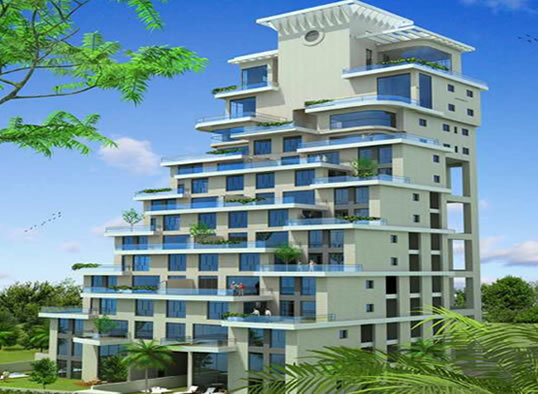 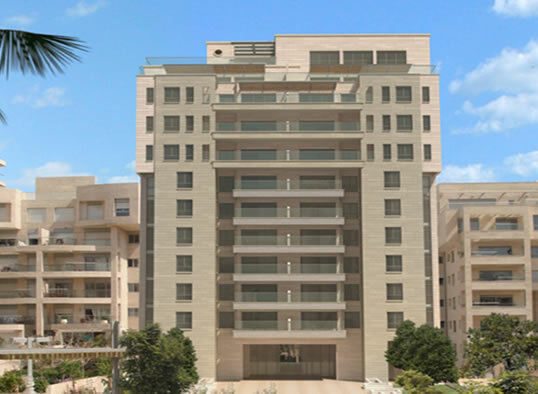 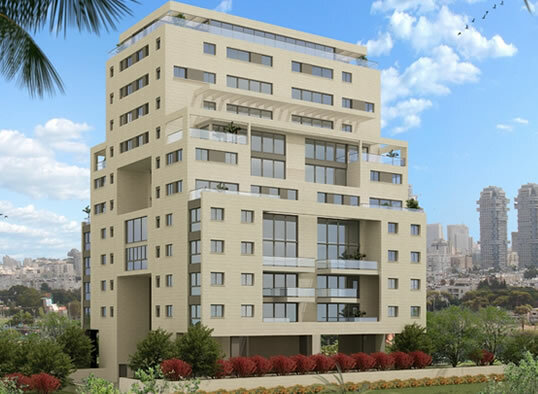 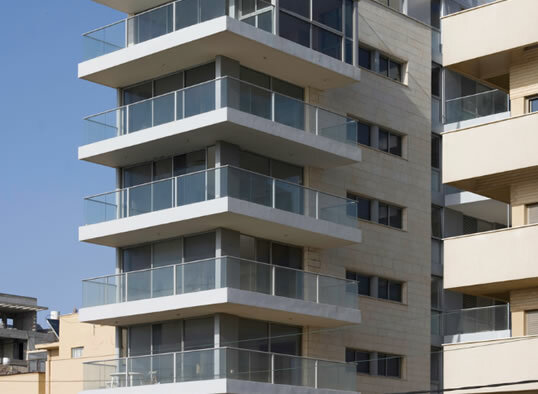 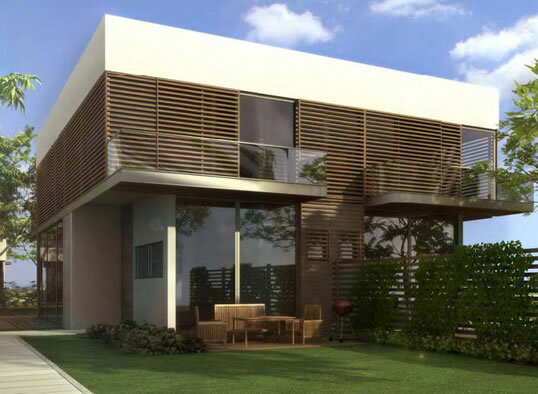 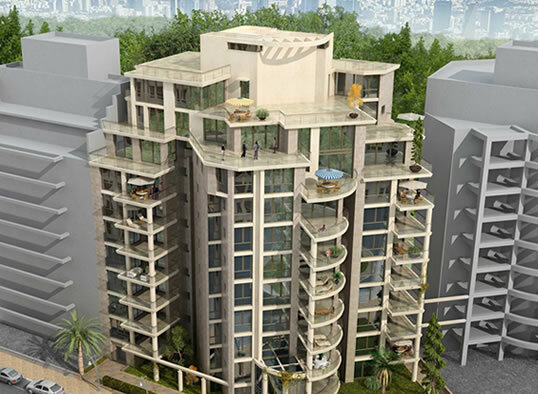 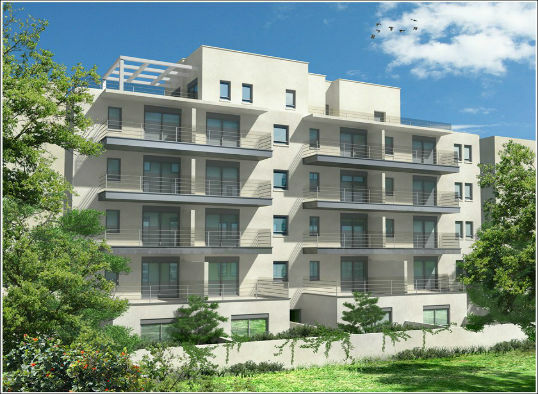 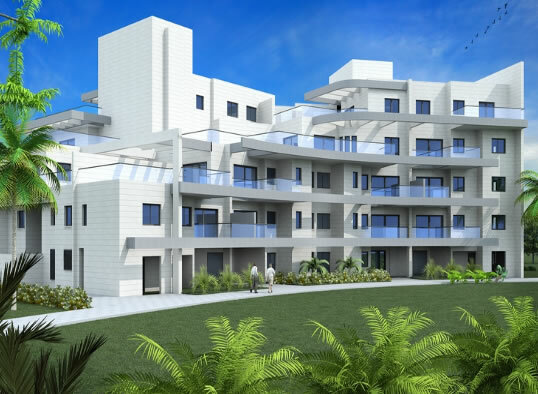 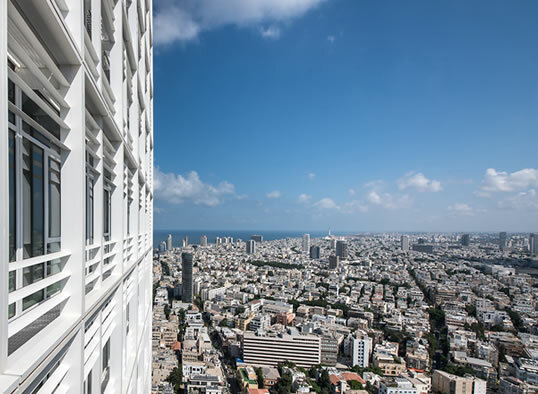 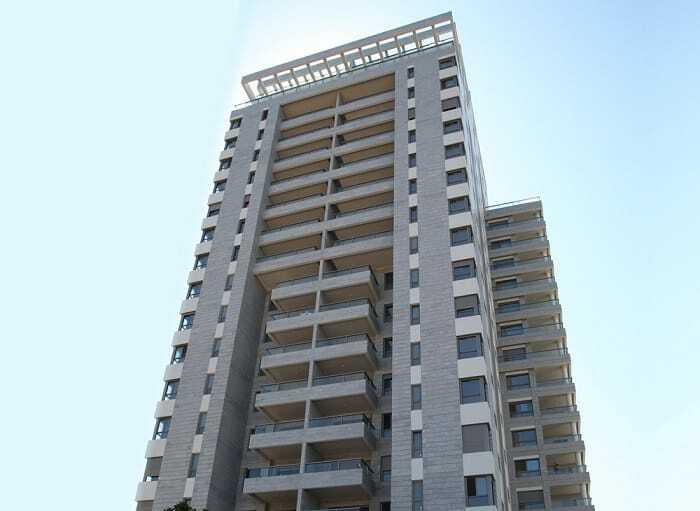 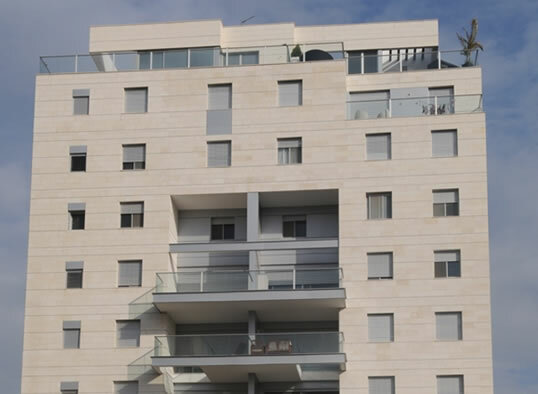 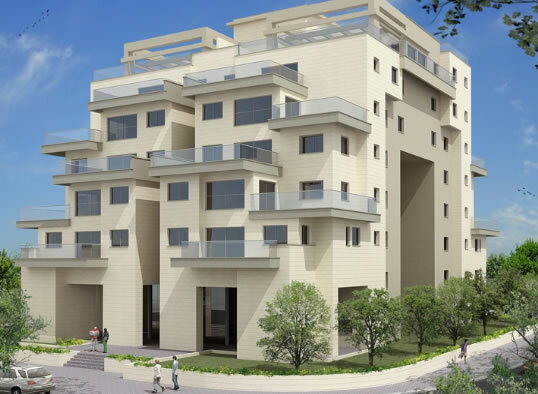 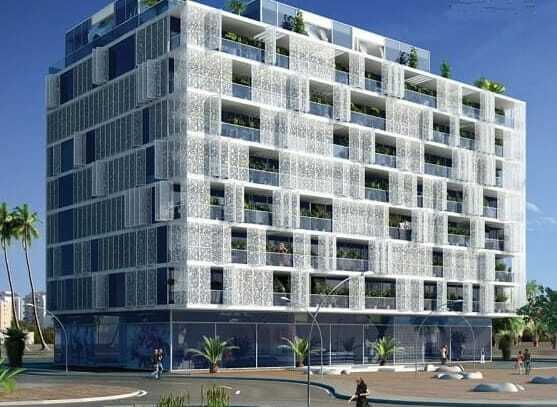 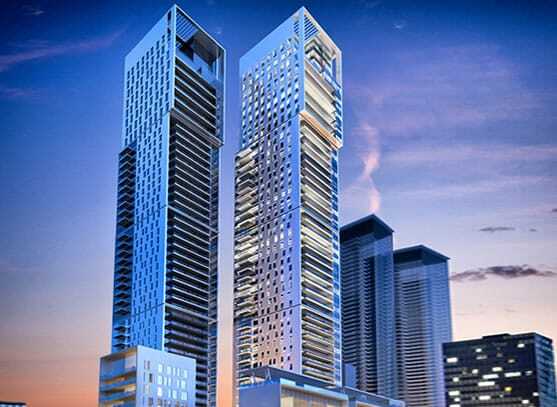 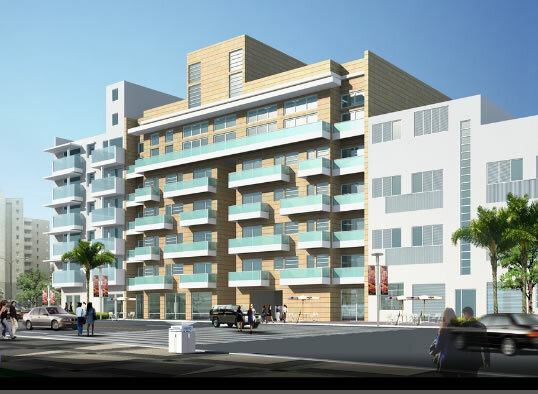 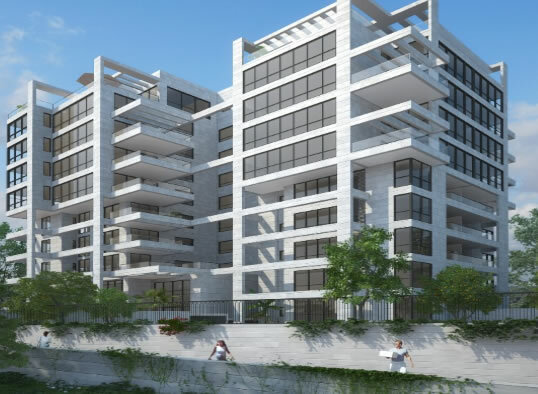 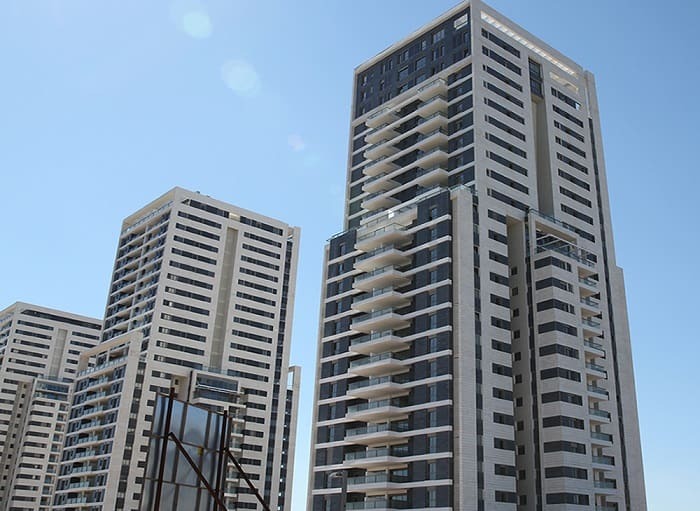 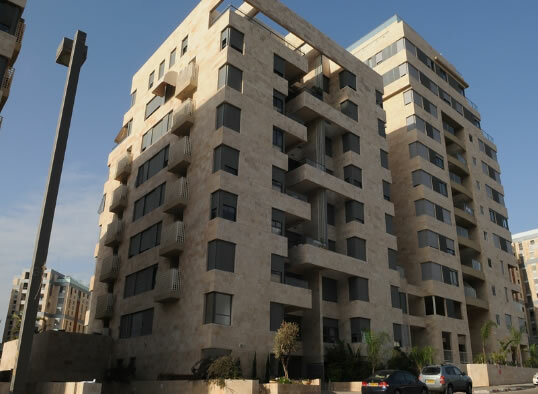 Over 45 exceptional projects such as Migdalei Ha’Zeirim, H Towers on Ha’arba St. Meier on Rothchild project, the Port TLV, Arsuf cliffs project, and other prestigious projects in Tel Aviv and other areas throughout the country. 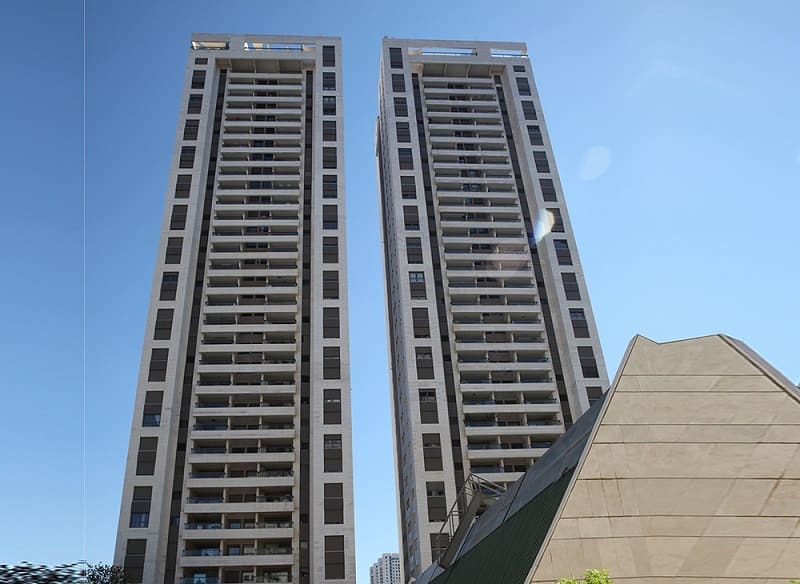 These have become a model for innovative building, profitable partnership, personal service and, above all, stability and reliability. 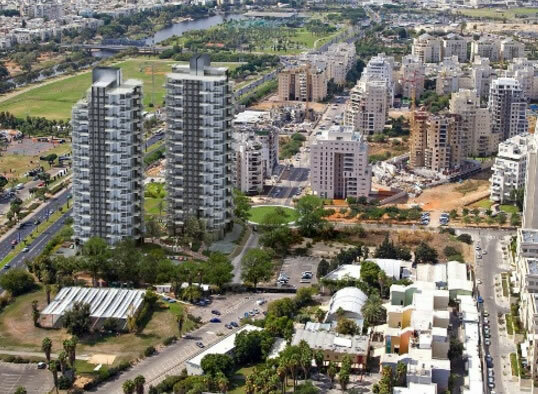 The company recently established a subsidiary " Hagag -38 TAMA urban renewal Group”, which is responsible for marketing 60 urban renewal projects in prime locations in Tel Aviv, as part of TAMA 38 .